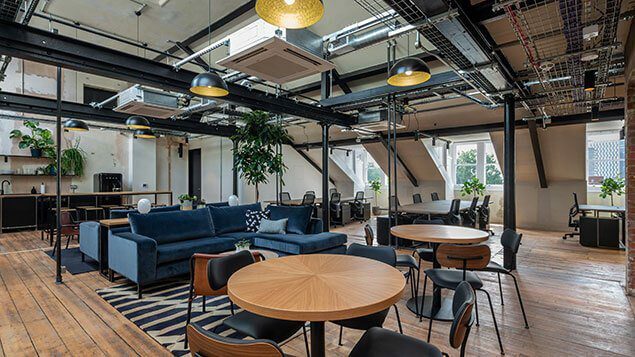 MN2S have moved offices, joining a new workspace run by Ministry of Sound - right around the corner from the iconic London club. 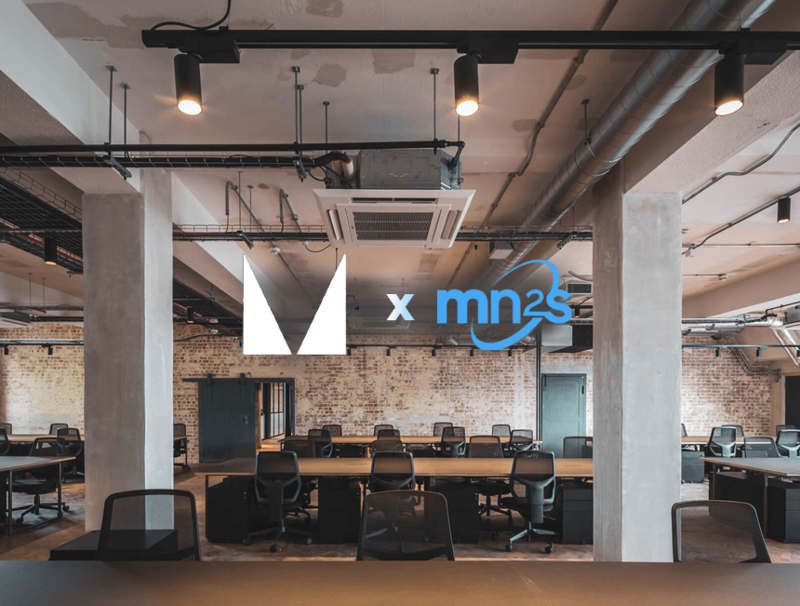 Housed above a private member's club that's frequented by a cross-section of London's most creative talents, MN2S' new office is at the heart of London's creative industries. Opened in early 2018, The Ministry is swiftly becoming a hub for industry professionals and companies centred around music, film, media, tech, marketing and PR. The office is located in SE1, minutes away from The Ministry of Sound. News of the move follows the 2018 announcement of our new U.S. office, recently opened in Miami. We’re delighted that MN2S are joining us at The Ministry work space in London. As an international music and talent agency they are a great business to have as part of our growing creative industries community. The people we grew up with are now the founders and CEOs of start-ups and established businesses. The Ministry is for these people – independent creatives who light the sparks that become cultural wildfires.